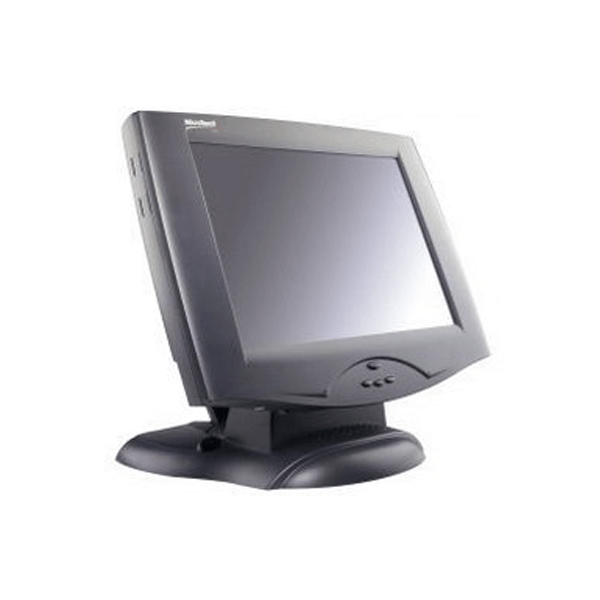 3M interactive micro-Touchscreen M1500SS is a 15” purpose built desktop touchscreen display that offers precise, fast and accurate singer finger touch input system. The M1500SS is incorporated with MicroTouch™ ClearTek™ II surface capacitive touch technology provides a hard coating that uniformly infuses heat into the glass creating a non-absorptive barrier for increased scratch and chemical resistance promoting smooth and seamless glide throughout the screen. In addition, the M1500SS’s elegant and simple-to-use design along with the rugged all glass display solution provides its users with a pleasing user experience. Apart from its outstanding design features and visual brilliance, 3M’s M1500SS permits its users with 1 finger touch gesture and eliminates false touches making it highly reliable and precise. The M1500SS is an effective Touchscreen Display which is equipped with several state of the art features that make it one of the best products available in the market. 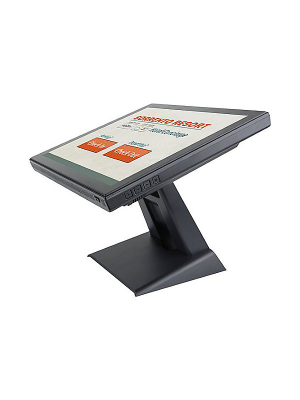 The sturdy display has a stable base and which prevents it from toppling over and allows users to comfortably use the touchscreen. 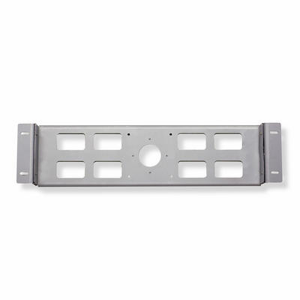 Moreover, its compact design is also useful for work desks that do not have enough space. The 3M M1500SS also comes with a complete warranty of 3 years from the date of purchase. (2)DPMS: Display power management signaling for reduced power consumption during non-use. Q. 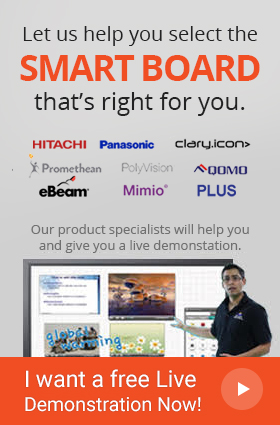 What are the Power Requirements of M1500SS Interactive Display? A. The 3M Interactive Touchscreen works on 12V DC supply. Q. Which Operating Systems are compatible with this Touchscreen? A. 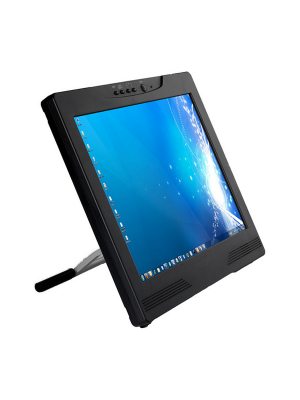 The M1500SS Touchscreen is compatible with almost all the contemporary operating systems such as Windows, Mac, Linux, etc. Q. Which technology is being used in this 3M Touchscreen Display? Q. 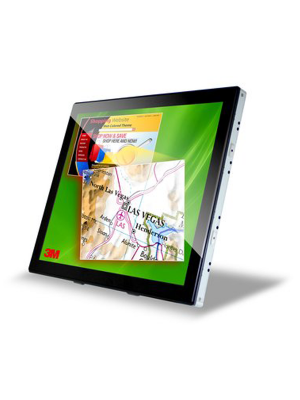 Does 3M M1500SS Interactive Touchscreen come with a built – in speaker and camera? Q. 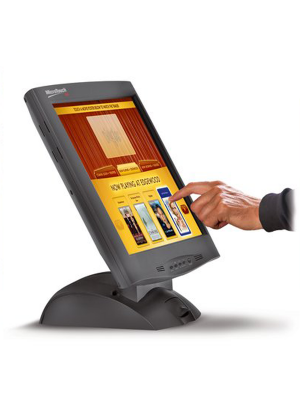 Is M1500SS Interactive Touchscreen Display protected by any warranty program?